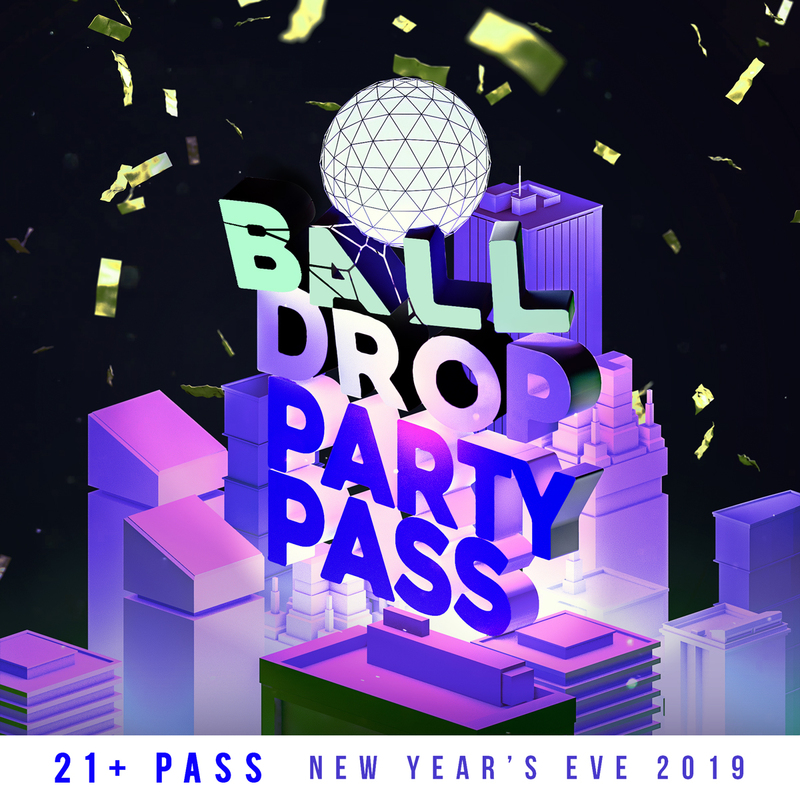 New York, you can’t beat a Times Square New Year’s Eve – sample the most of this epic event with the Times Square Ball Drop NYE Party Pass. This unrivaled ticket is your chance to party-hop through the most famous NYE celebration in the world, ensuring you’ll sample a series of party vibes and relish every second of this exciting night. With premium amenities on offer at each party, this is your guide to a NYE celebration that shines as bright as Times Square itself. The Times Square Ball Drop Party Pass grants general admission entry to a slew of venues in and around Times Square on December 31st. We’re obliterating all the rules, so you can attend however many parties you like, ensuring you make your own unique adventure. At every party, guests can enjoy complimentary premium drinks. NYC’s best DJs will play the hottest tracks of the year, sampling dance, hip hop, and Top 40. As midnight draws to a close, the DJ will ring in the countdown, echoing the nearby revelry before the Ball Drop. The possibilities are endless with the Times Square Ball Drop Party Pass. If you haven’t done a Times Square New Year’s Eve, you have done NYE right. This is the biggest party in New York, and the biggest NYE celebration around the globe. As fireworks fly and confetti falls from all angles, happy faces come together to celebrate the excitement of a New Year. With A-List performers taking the stage all night – and a chance to experience the iconic Waterford crystal Ball Drop – this event is unparalleled, and has to be seen to be believed. Make this NYE unforgettable with the Times Square Ball Drop Party Pass. More to come, NYC, so stayed tuned!